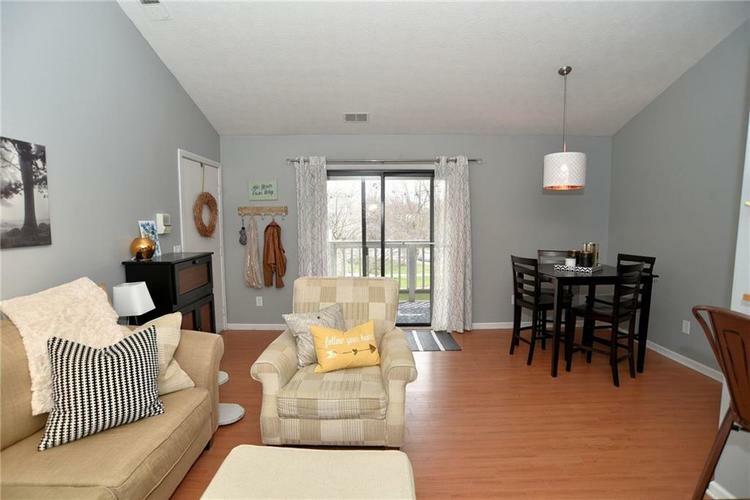 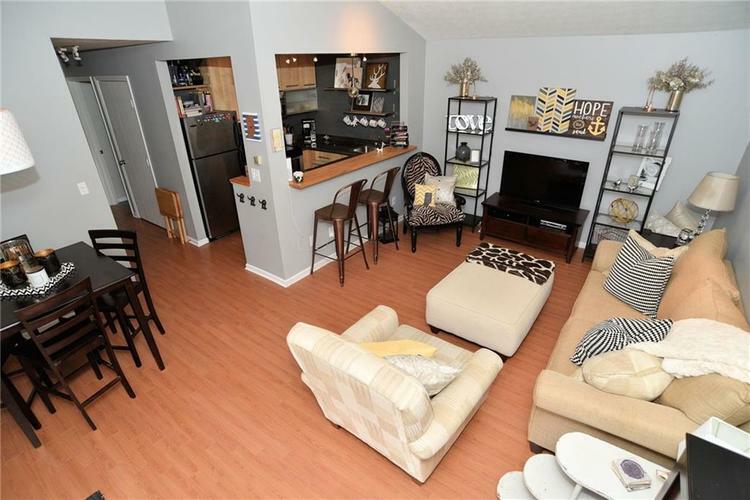 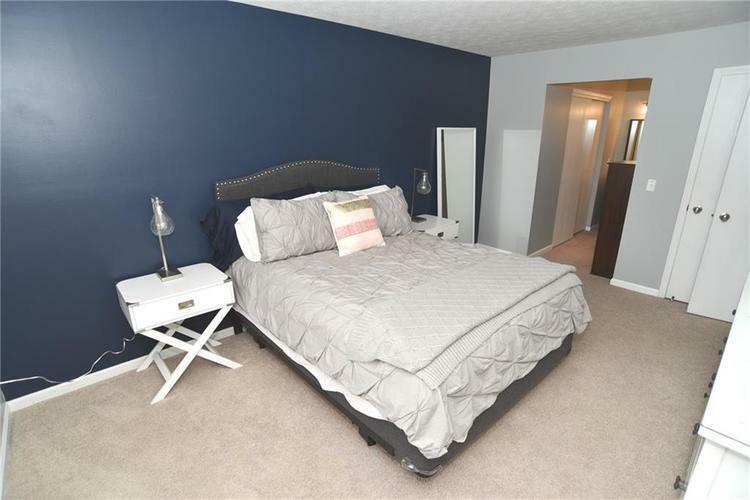 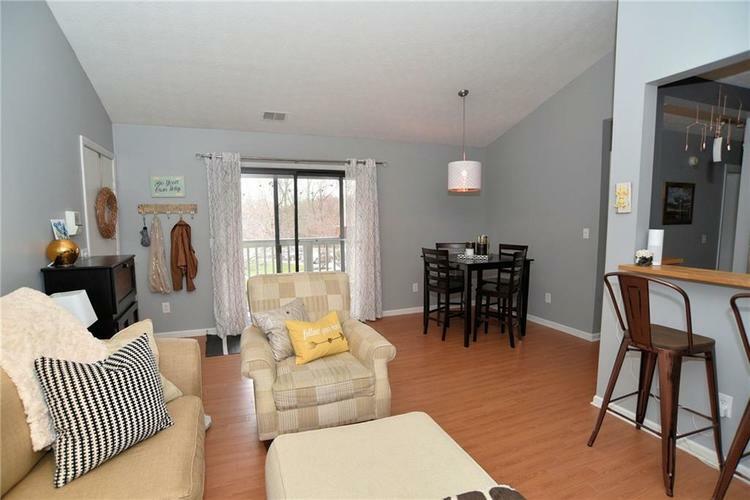 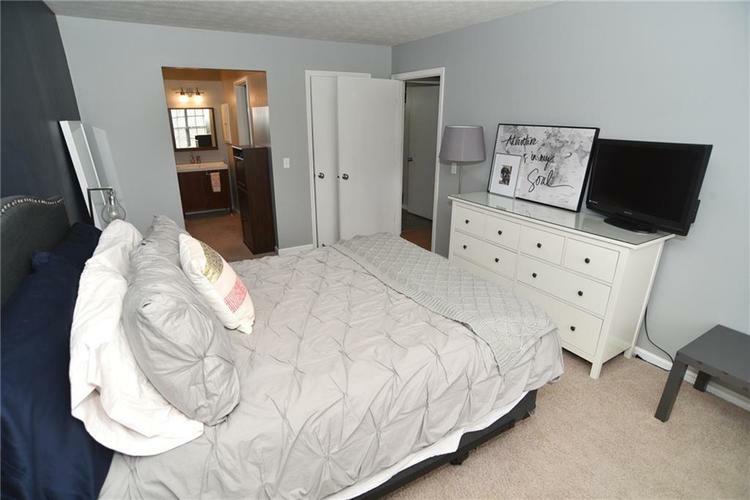 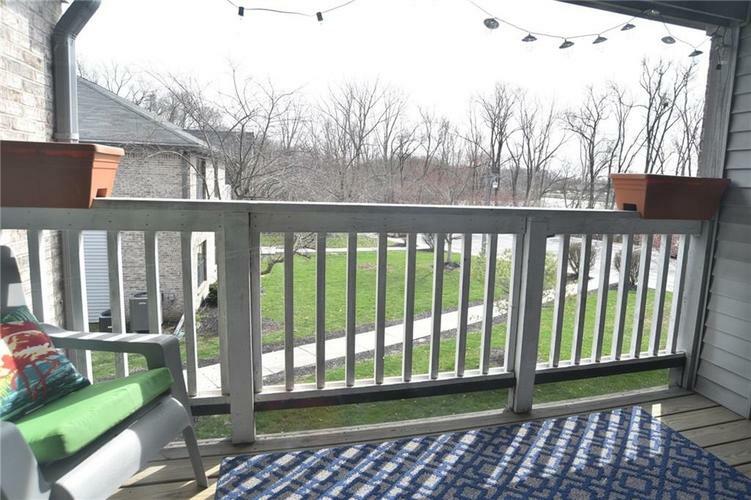 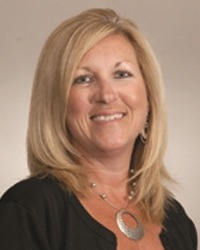 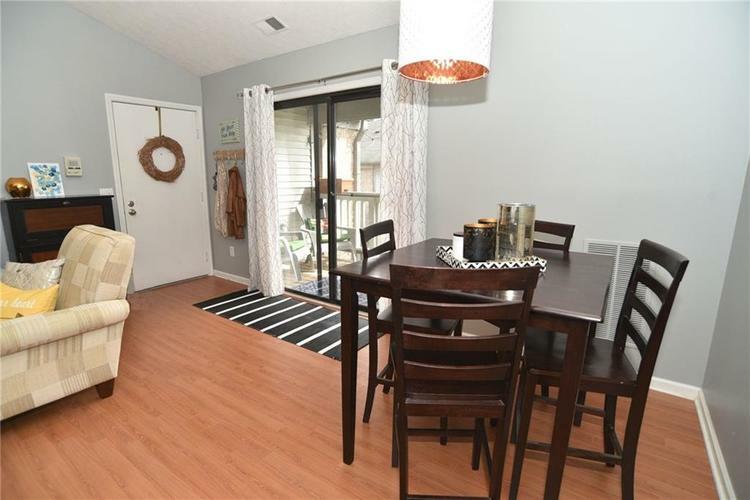 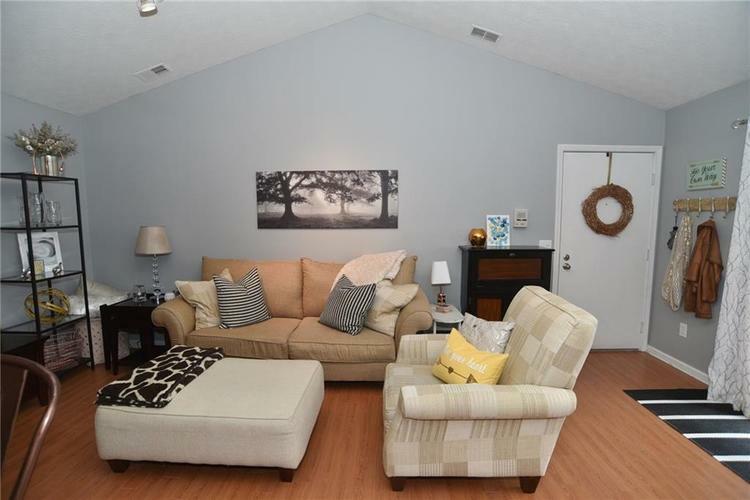 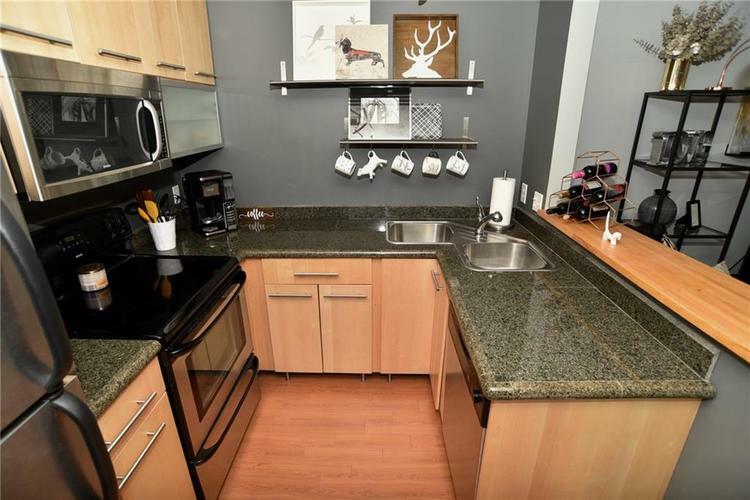 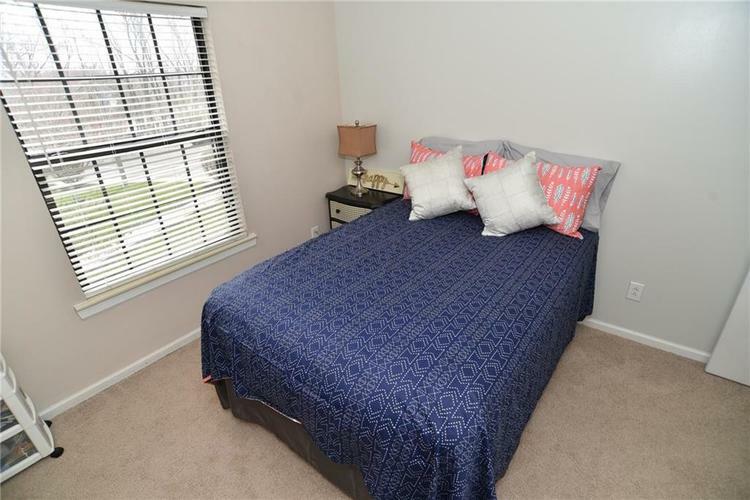 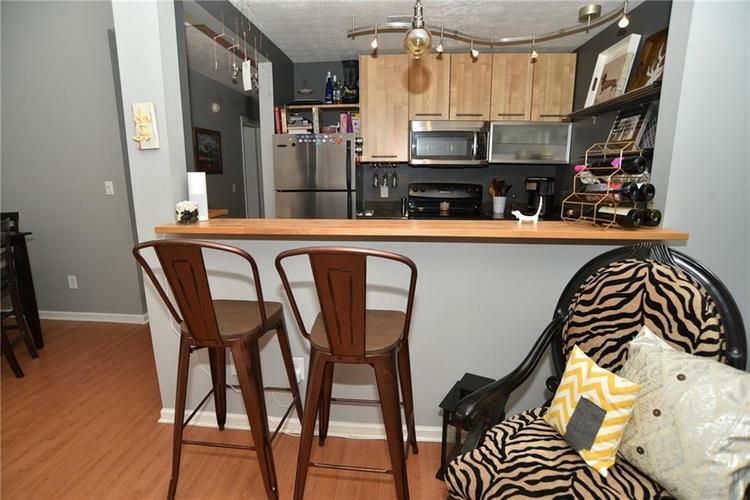 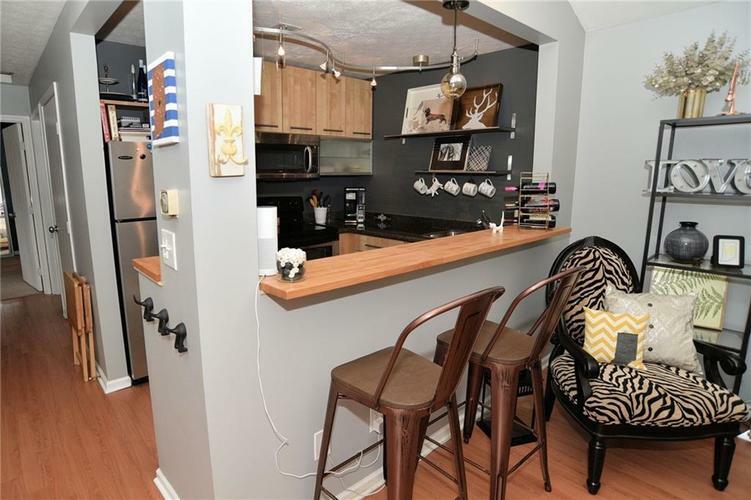 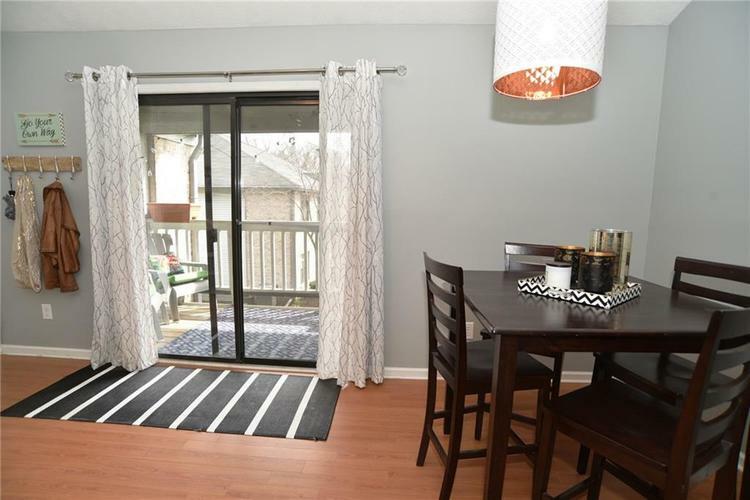 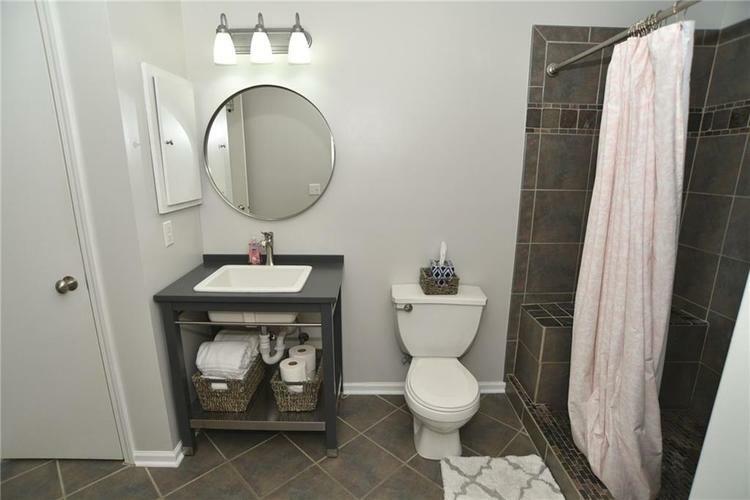 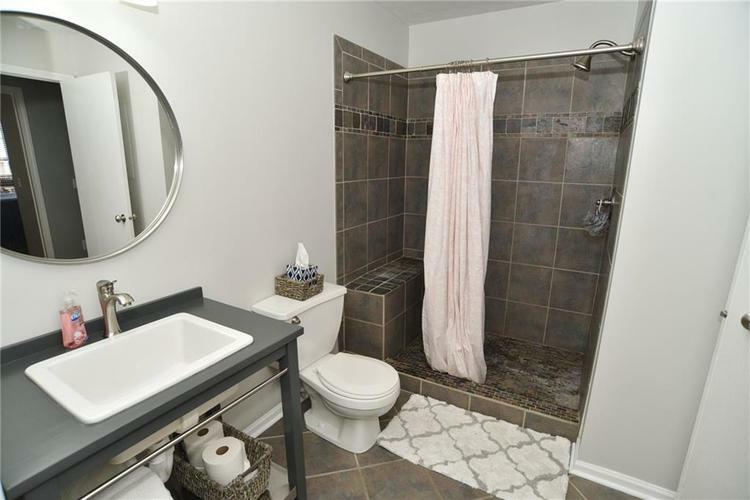 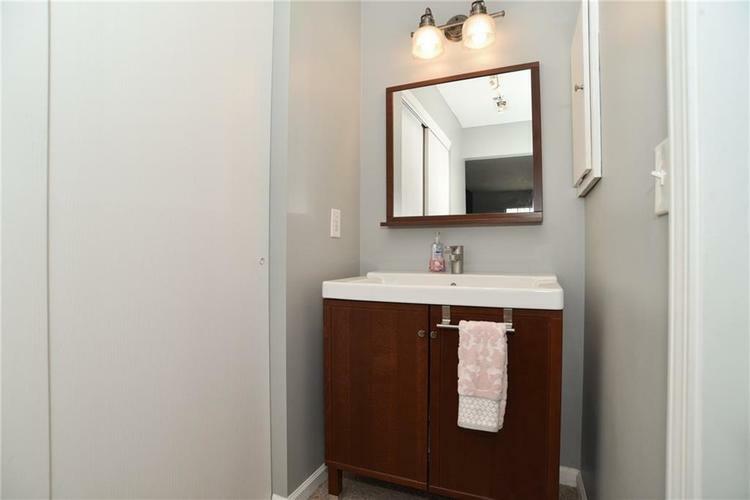 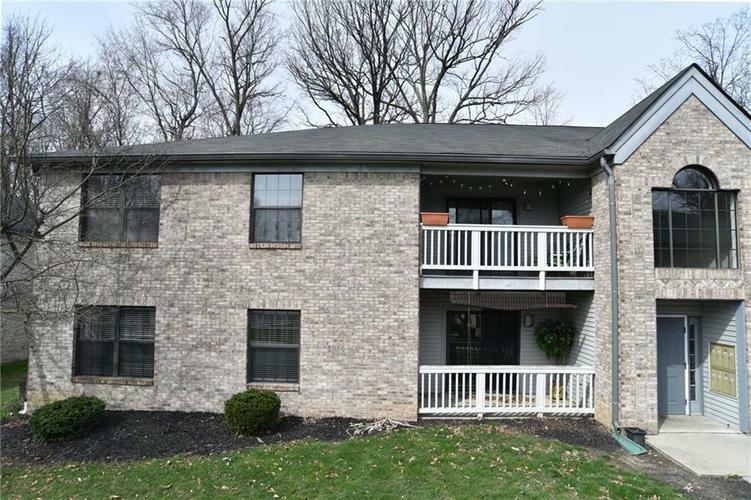 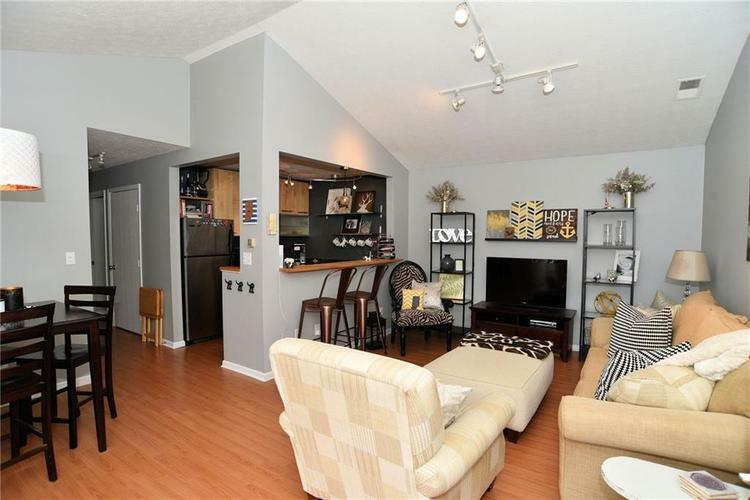 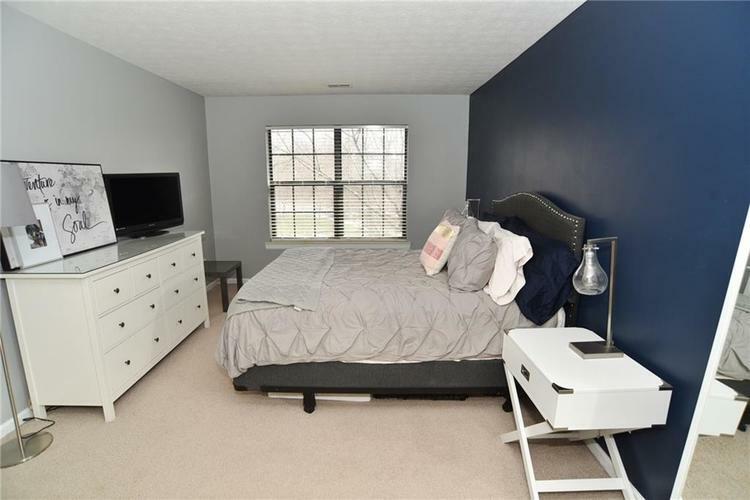 Come check out this adorable condo located in Broad Ripple! 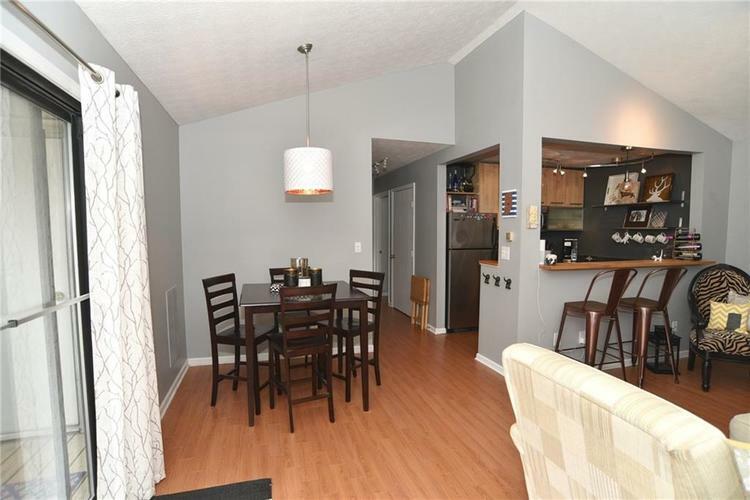 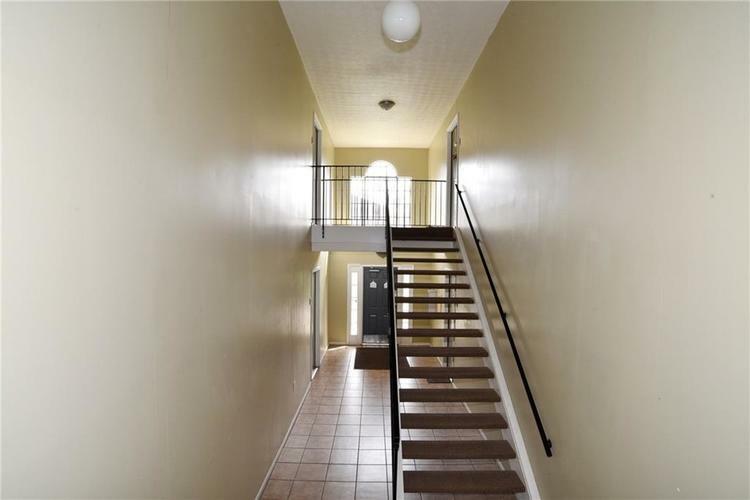 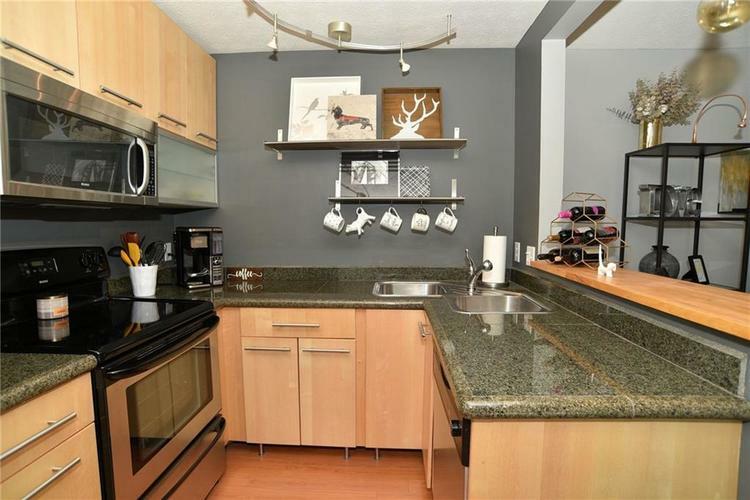 Located upstairs in the complex, this condo features vaulted ceilings and an open kitchen to living space layout. 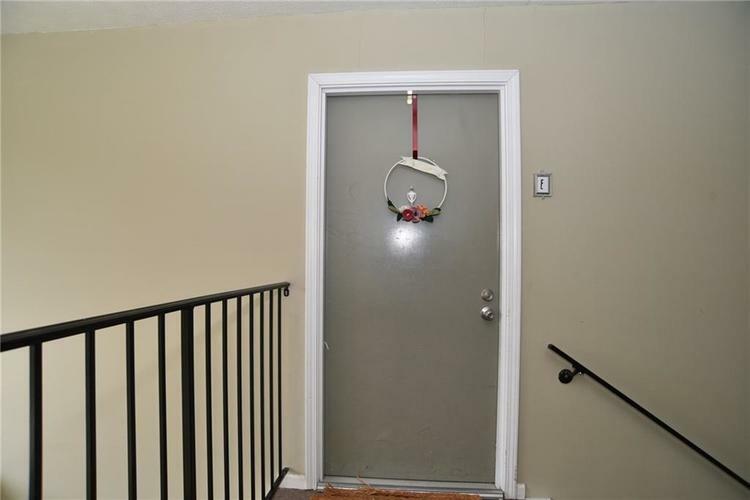 This one is beautifully updated. 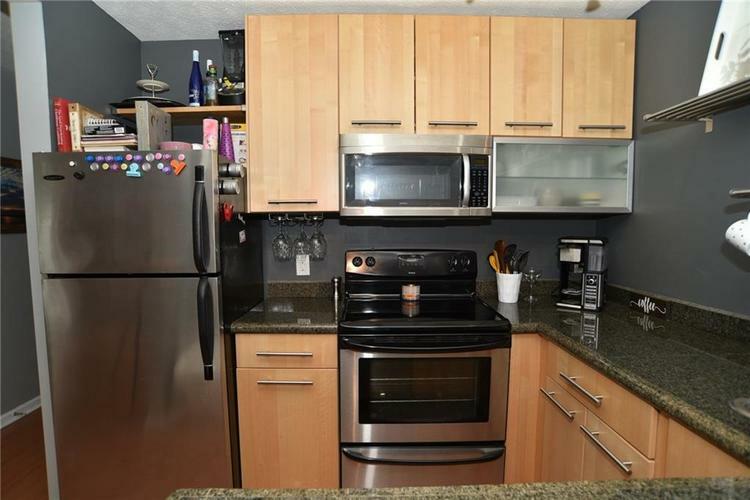 It includes Ikea cabinets in the kitchen, all appliances stay with the home and a nice sized living space for you to enjoy. 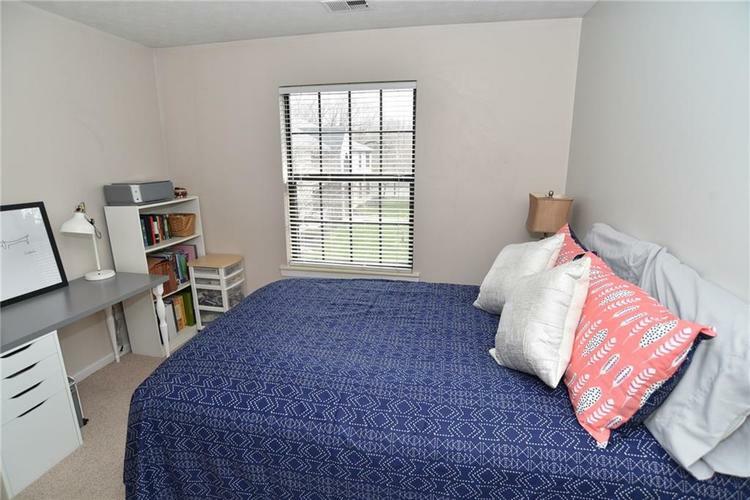 2 bedrooms are nice sized and feature lots of closet space! 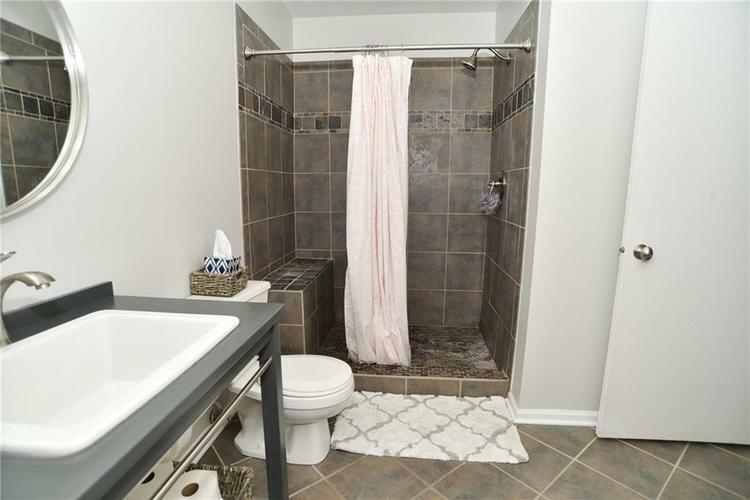 The owners suite has a large walk in shower and separate dressing area! 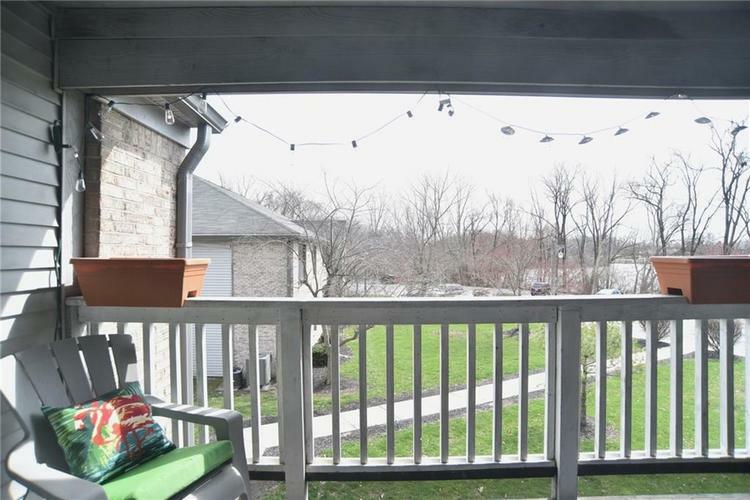 Be sure to check out the porch and the space you have to enjoy the outdoors! 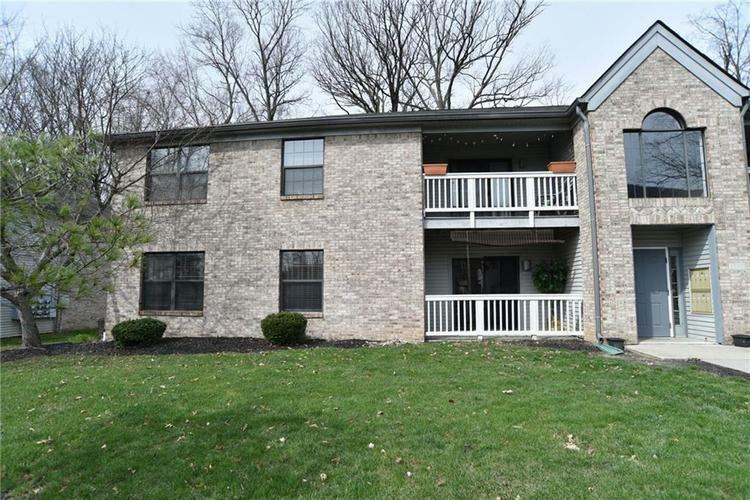 Directions:Keystone to Kessler, west to Kingsley, south to entrance of Sycamore Woods at 56th St. Unit E in middle building.